The Fundamentals of Life Sciences Law: Drugs, Devices, and Biotech provides a solid grounding in this complex area's legal principles and issues for both new and experienced attorneys. 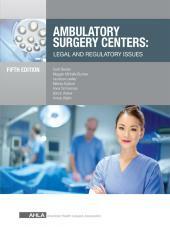 View or download a free Sample Chapter of this product. 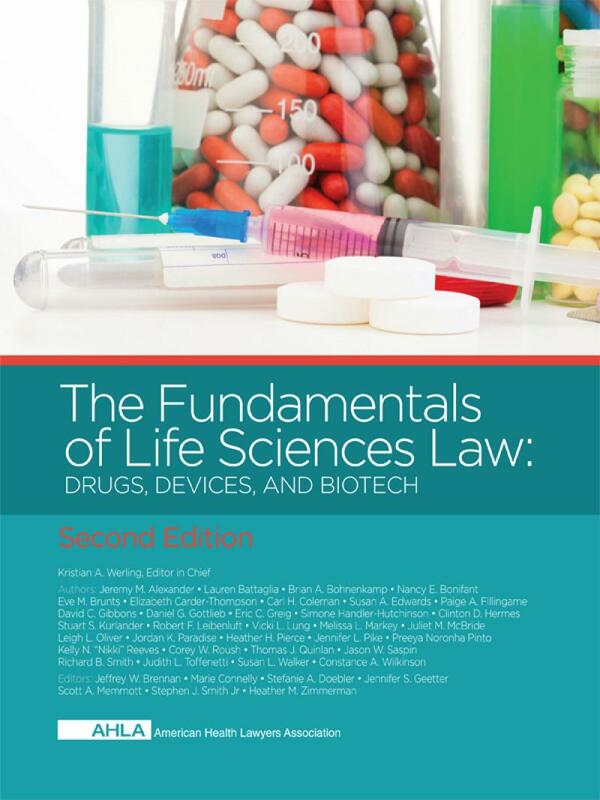 The Fundamentals of Life Sciences Law: Drugs, Devices, and Biotech, Second Edition, provides a solid grounding in the legal principles and issues inherent in this complex area. 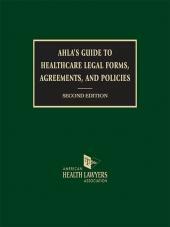 Both new practitioners and experienced attorneys alike will benefit from this unparalleled coverage.